I'm 15 years old and am a member of Stafford Archers. I have been shooting for four years and in that time I have won three National medals, and several County titles. I have also been Team Captain for the Staffordshire Junior Archery Squad, when we won the Inter-County Challenge. 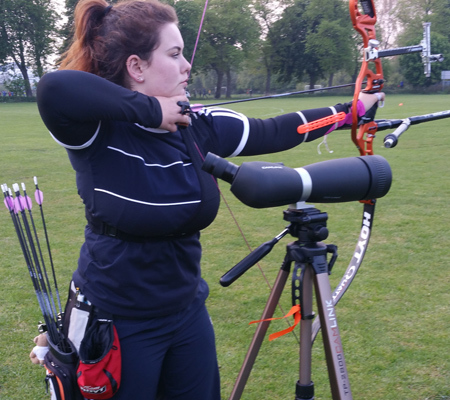 I was a part of the Archery GB Performance Academy until I suffered a back injury ,but now I am back to full strength and am shooting competitively again.